Kallio-Tamminen, PhD in Theoretical Philosophy, M.Sc. in High Energy Physics has explored the foundations of quantum physics and ( criteria and structures of scientific theories and) the cultural implications of natural sciences. Her focus is in the location and influence of human beings. 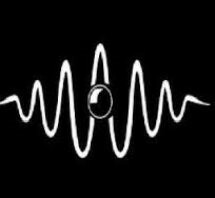 In recent years she has (focused more on yoga-philosophy and is) actively co-operated with neuroscientists in development of EEG-guided meditation. Tarja Kallio-Tamminen, PhD, natural philosopher, has completed her degrees in physics and philosophy at the University of Helsinki. She is an active researcher and lecturer in her field who has taught in Finland and in Sweden, enjoying also the more cosmopolitan atmosphere when visiting the University of Cambridge, UK, and the Institute for Quantum Optics and Information, Vienna, Austria. 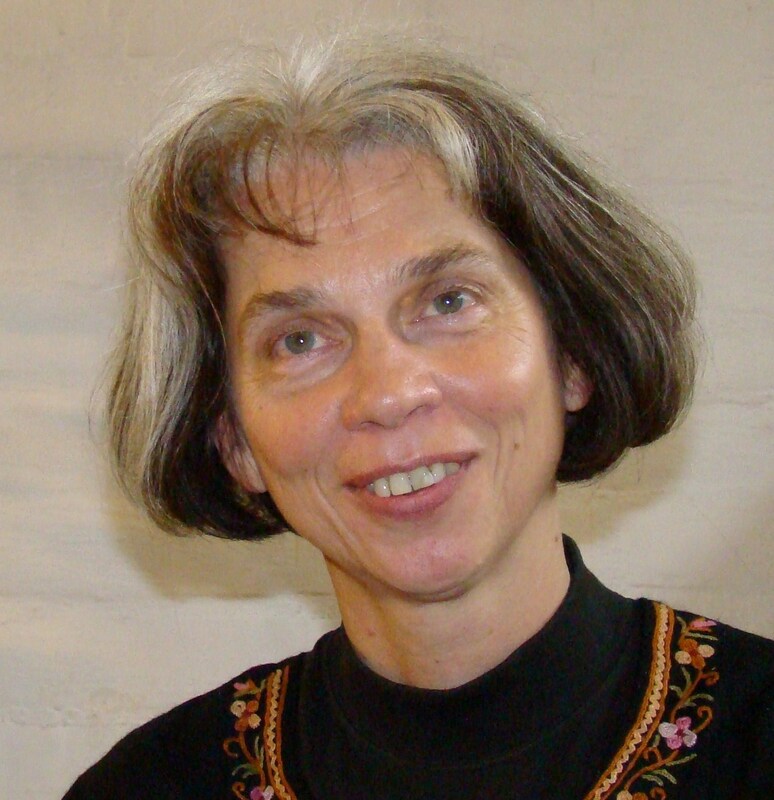 The focus of Tarja Kallio-Tamminen’s interests is to examine whether modern physics is able to provide tools for new approaches and solutions to the perennial philosophical questions: how humans are related to material reality and what is the basis of our knowledge. The ontological aspect of the topic is thoroughly studied in her doctoral dissertation “Quantum Metaphysics, the Role of Human Beings within the Paradigms of Classical and Quantum Physics” which surveys the formation of western conception of reality laying special emphasis on the profound changes that have happened in antiquity and at the turn of the modern era. It is claimed that the common world-view is once again in the middle of turmoil as quantum mechanics cannot be interpreted or understood within a particle-mechanistic framework. The re-valuation of many accepted ideas concerning the nature and relations of objects and observers provides a historic chance for achieving a better understanding of man’s relation with nature. When responsible humans with all their mental capabilities can be seen as participants and evolutive factors in nature the need for Cartesian substance dualism is evaded. 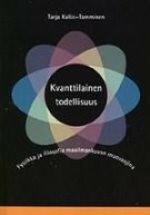 A monograph based on the dissertation is available both in English and in Finnish. The volumes “Reality Revisited. 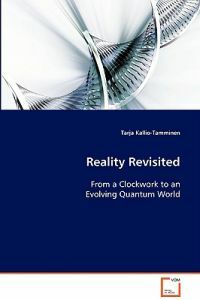 From a Clockwork to an Evolving Quantum World” and “Kvanttilainen todellisuus. Fysiikka ja filosofia maailmankuvan muovaajina” include an excellent introduction to the natural philosophy of antiquity and to the fundamentals of classical and quantum physics. They are to be recommended to everybody interested in the human enterprise to understand the nature of reality. In the beginning of 80’s Kallio-Tamminen was working as a Research assistant checking bubble chamber pictures at the University of Helsinki and later as a lecturer in physics, chemistry and mathematics at the High school of Taavetti in Eastern Finland. In 90's Kallio-Tamminen moved back to Helsinki and was working part time as a Lecturer in physics and philosophy at various folk colleges in Helsinki region. She was also active in initiating the Green Cultural Association in Finland and as its President was involved in many environmental and educational projects, for example serving as the Chief editor in the online philosophical magazine Eko.fi. She completed her doctoral thesis acting as a Researcher in the Academy of Finland, Projects ”Modern theology and the change in the western conception of reality” and “Theology and the conception of reality” directed by prof. Eeva Martikainen, Department of Systematic Theology, University of Helsinki 1999-2003. And after that worked as a Lecturer in theoretical philosophy, School of Humanities and Informatics, University of Skövde, Sweden; Introductory and basic level courses in history of philosophy, philosophy of science, epistemology and metaphysics 2003-2005 and a Visiting researcher in the Institute for Quantumoptik and Quantuminformation, University of Vienna 2006. Since 2007 Kallio-Tamminen has been an Independent researcher, science writer and lecturer who is running her own philosophy practice called KalpaTaru. K.V. Laurikainen Extending the Limits of Science in K.V. Laurikainen The Finnish Society for Natural Philosophy 25 Years. Tangled in Entanglements, A. Annila and T. Kallio-Tamminen, Physics Essays 2012 25, 495–499. Expanding Ontology, Locus for Autonomous Subjective states in Quantum Framework, Human Approaches to the Universe. Mind in Quantum Mechanics, New Directions in Cognitive Science, ed. P. Pylkkänen and P. Pylkkö, Finnish Artificial Intelligence Society, 1995.